The fastest way to fun all season. 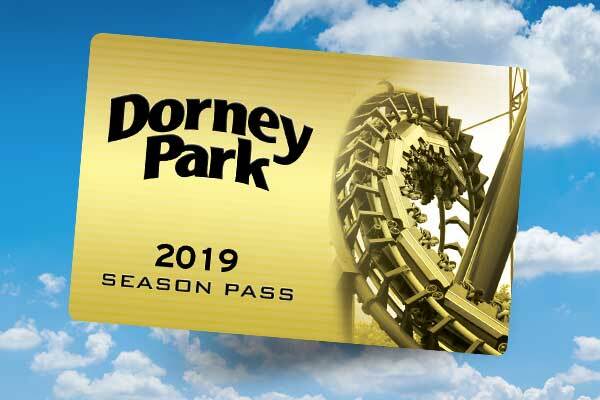 Add Fast Lane Plus to your Season Pass and speed past the regular wait lines on your favorite rides and attractions every time you visit the park. Hurry, a limited number are available all season so get yours today! Only valid for 2019 visits. Wristband will be substituted with regular Fast Lane on days Fast Lane Plus is not offered. 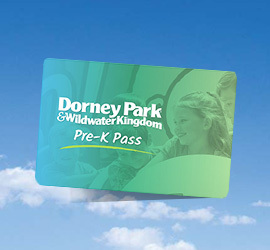 Not valid for Fright Lane or at any other Cedar Fair park. 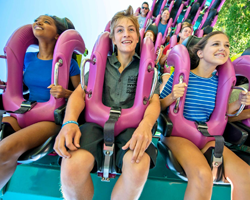 Make the most of your day with a Fast Lane wristband that allows you to bypass the regular lines on up to 21 rides, including 10 family friendly options like Road Rally and Musik Express. Ride as many times as you want all day long. The only thing we limit is the number of these exclusive passes we sell! 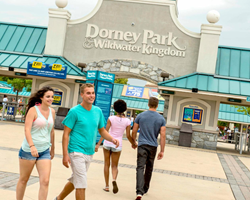 Enjoy all of the Fast Lane attractions PLUS 5 attractions in Wildwater Kingdom, including Snake Pit! A very limited number are available each day so buy yours today.